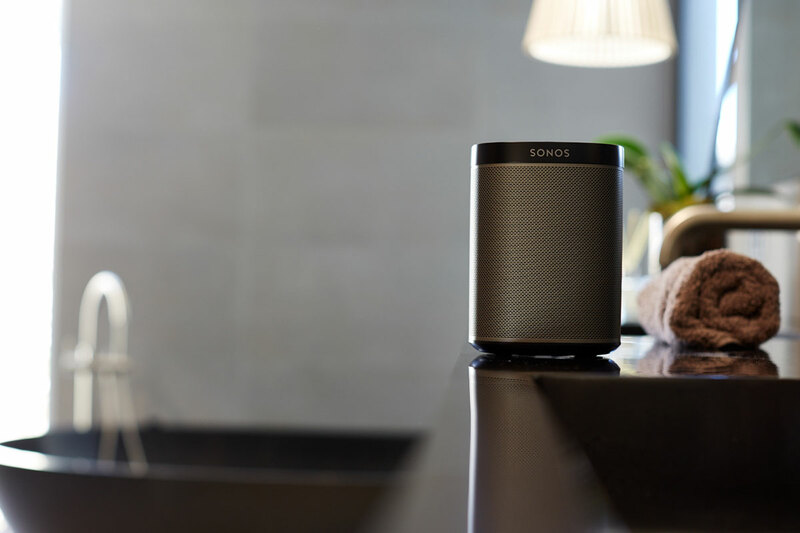 Sonos is a beautifully streamlined, easy to use sound system that kicks out a crystal clear, rich sound. No wires, no complicated installation. 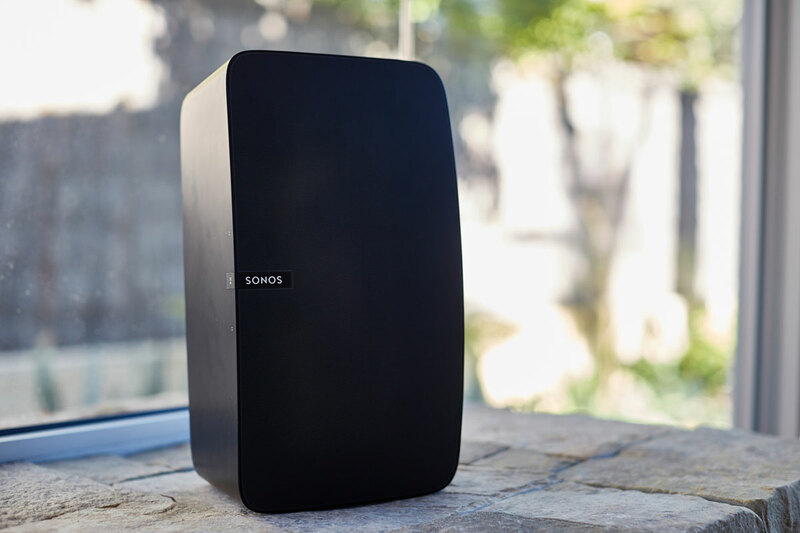 With Sonos you can decide on the quality of sound you need depending on what you need it for. If it’s going in a small room and you just want something quality to listen to your music on then go for a Play:1. Need a bit more bass and volume, try pairing two Play:3’s together for high impact sound. 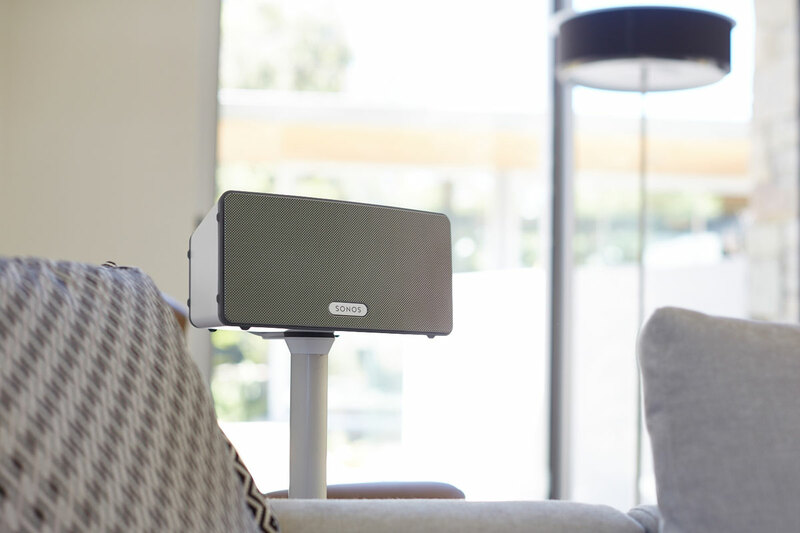 For that extra ooomph, check out the Play:5 – the original bigger room, bigger sound wireless speaker with five custom drivers for full-bodied sound at any volume. Now you have that sorted perhaps you need surround sound for your TV, that’s where a Sonos Playbar is impossible to pass by. 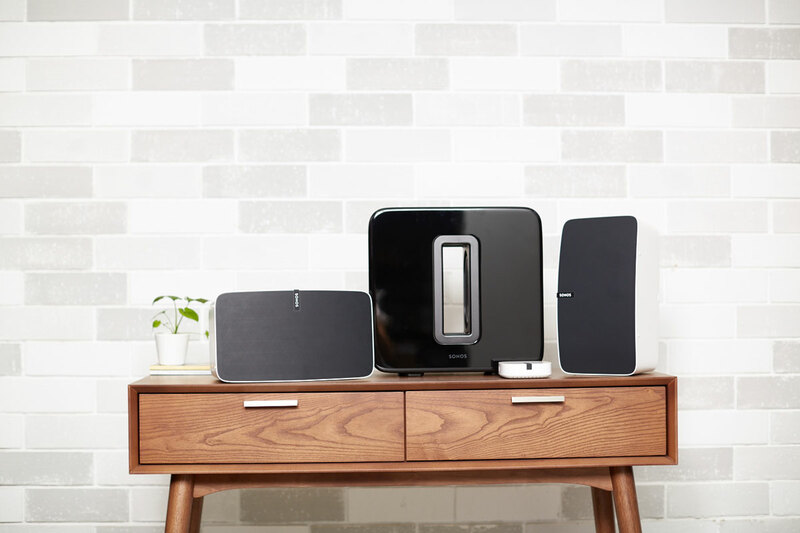 The wireless system means you can add to your collection. This system is designed to fit into your life perfectly. 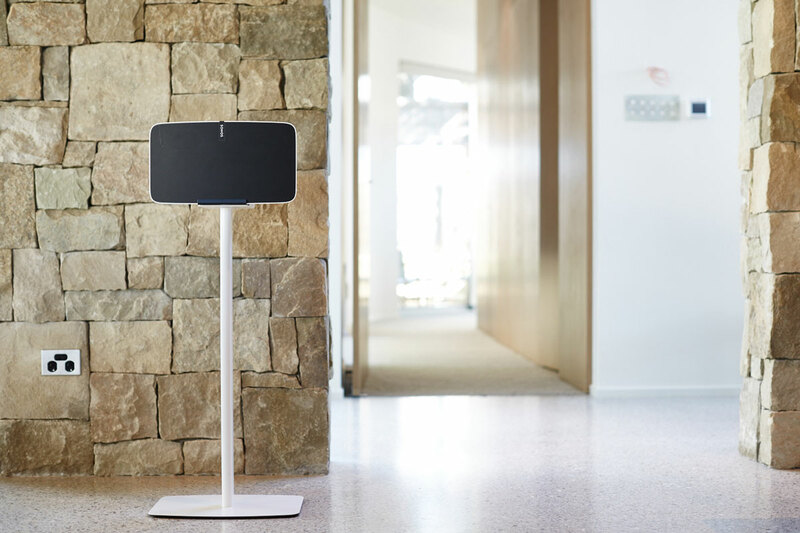 We believe that Sonos build the greatest audio solutions, so much so that we’ve built our store and service around the Sonos suite of products and applications. 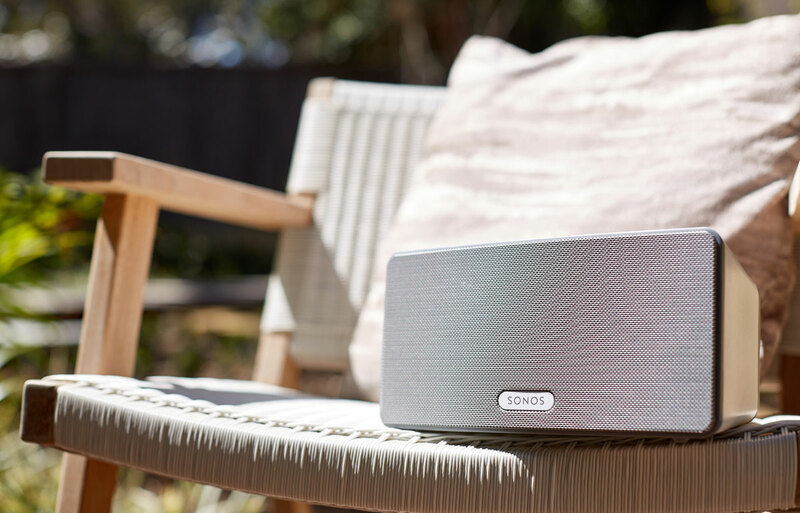 Whether you’re looking for a simple home hifi system or a complex, heavy hitting home theatre, Sonos Wireless Speakers provide the very best sound solutions. 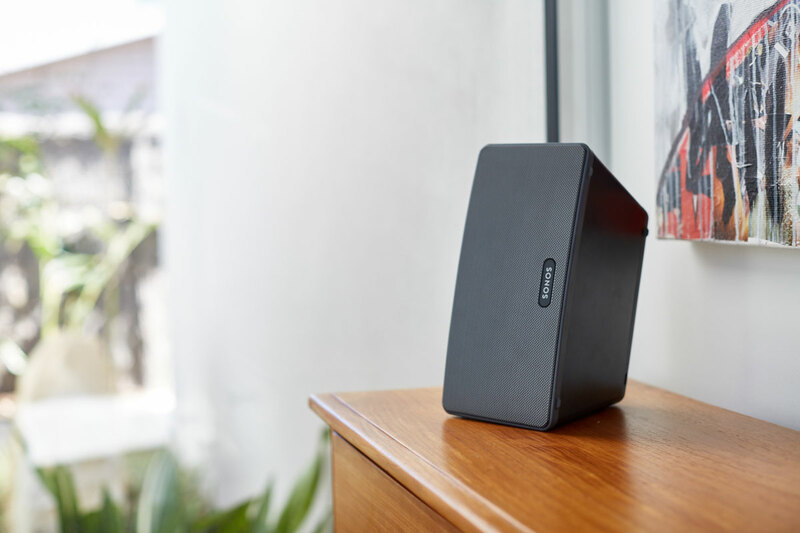 From dramatic, cinematic bass through to beautiful, room filling sounds, Sonos deliver the most flexible, highest quality wireless speakers – anywhere! Sonos speaker set up is easy. Stream via Wifi and amp up every moment with intense, pulse pounding sound. You’ll hear each separate instrument, voice and sonic detail in all it’s glory, as if you were sitting in the front row. And Sonos is WiFi, not Bluetooth. It matters. Especially when the phone rings or the person with the music has to leave. 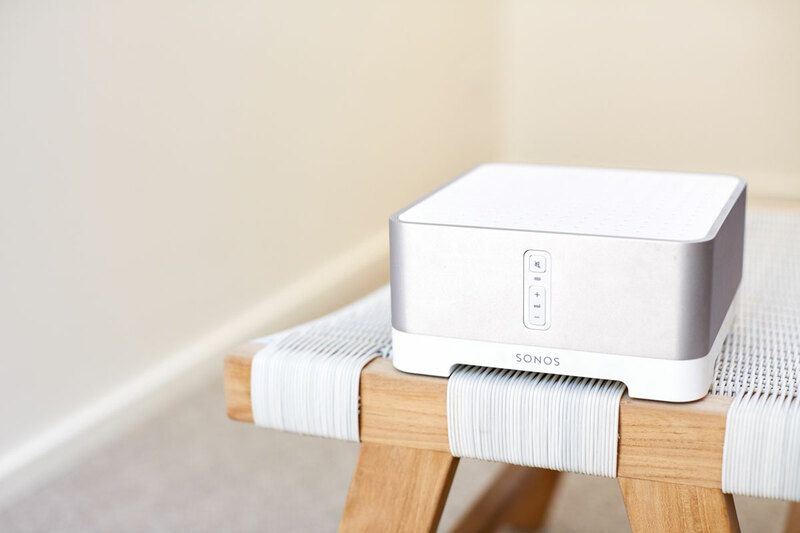 With Sonos, the songs stream from your WiFi network so there are never any dropouts, delays or interruptions!